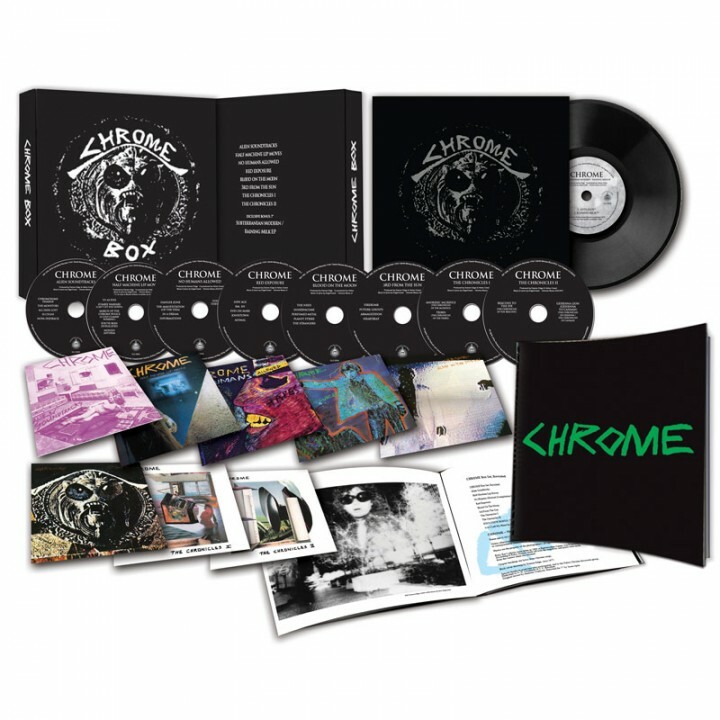 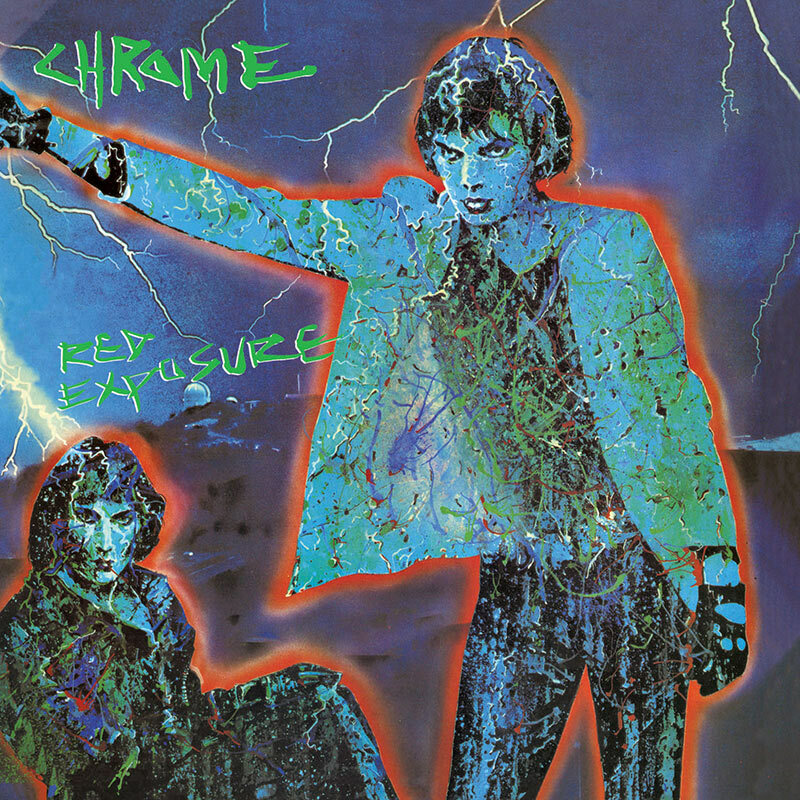 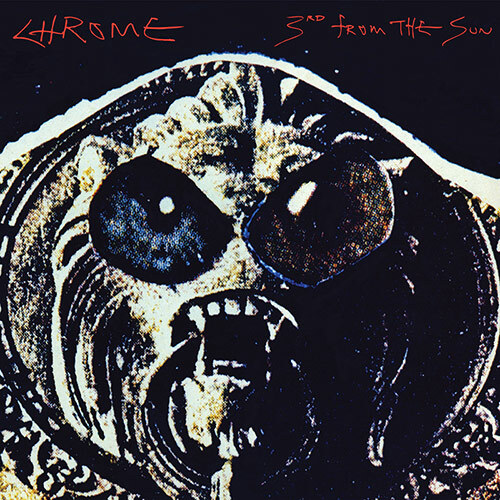 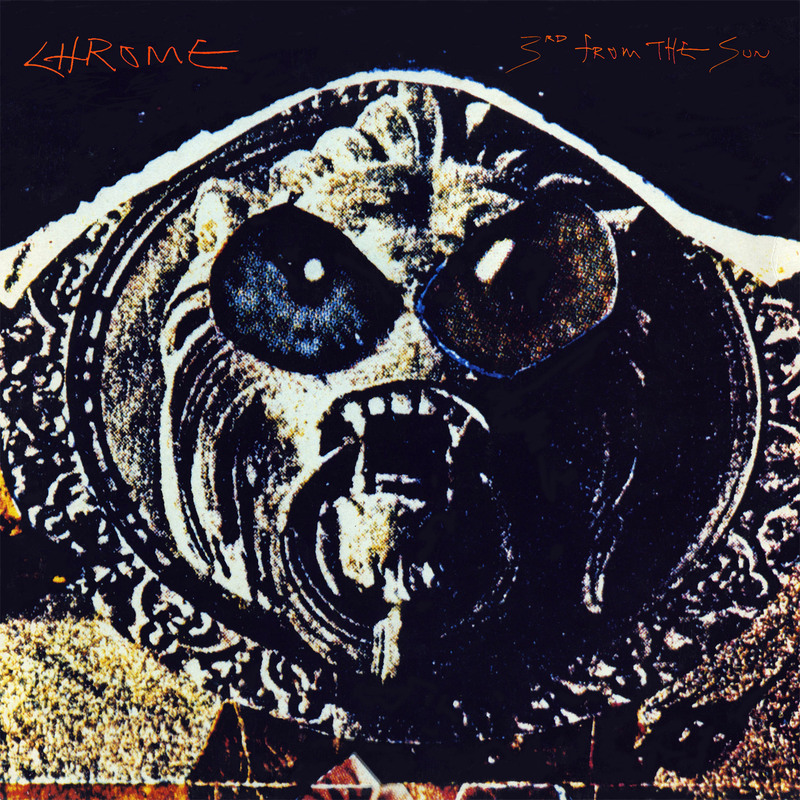 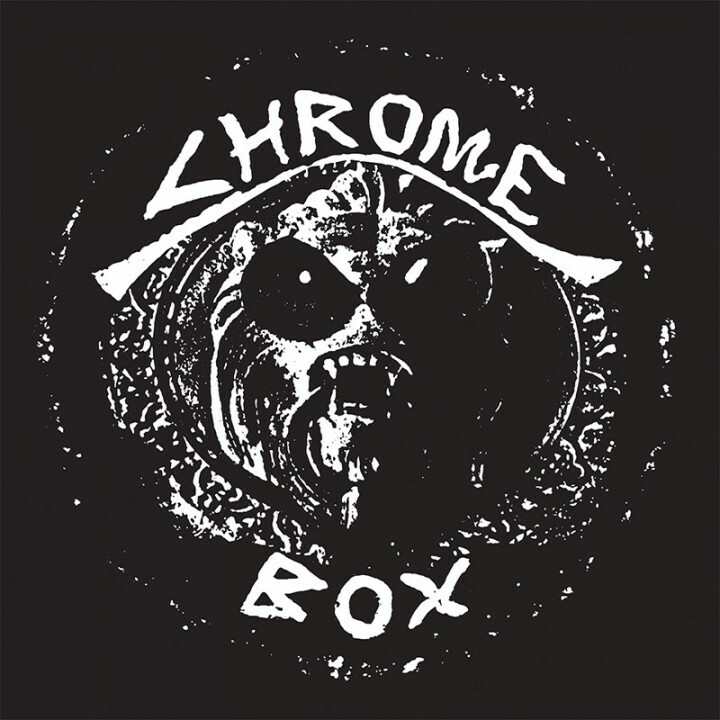 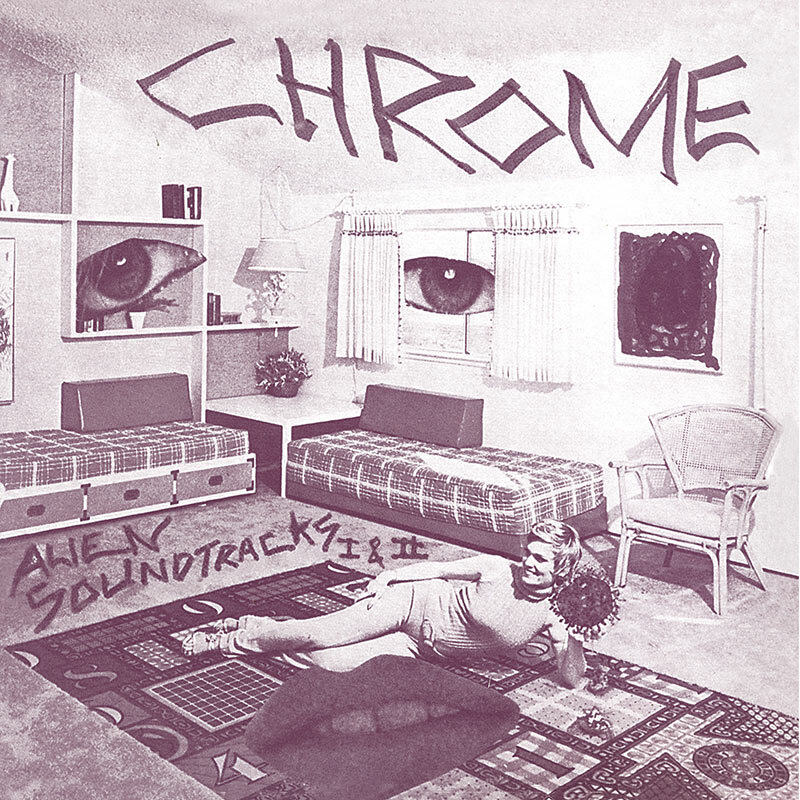 Special CD edition of the super deluxe reissue of the 1982 box set from San Francisco art rock legends Chrome! 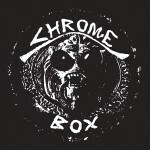 SKU: CLO0054CD. Categories: Industrial, Vinyl. 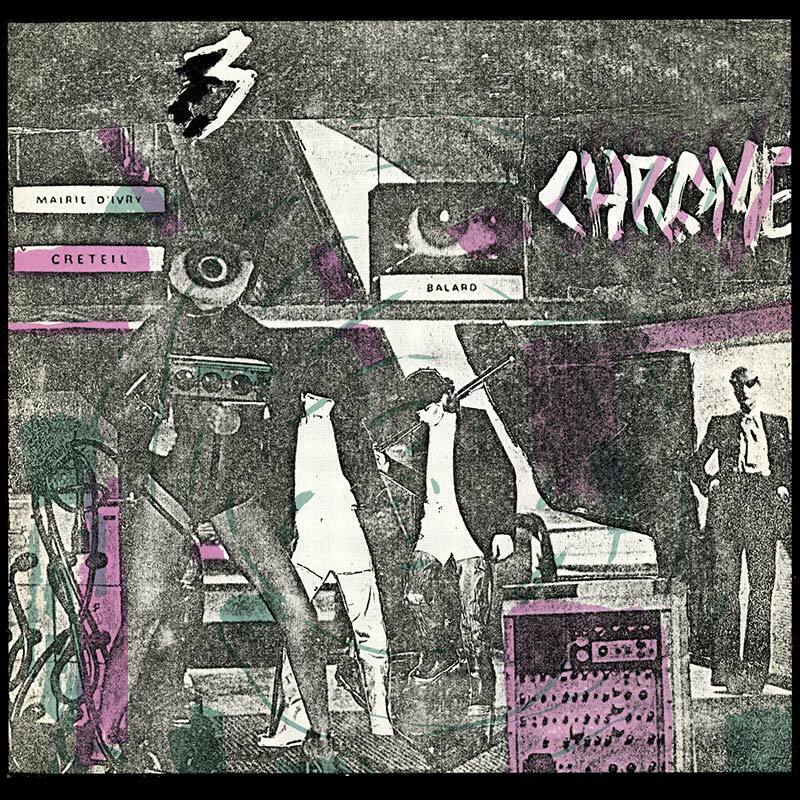 Tag: chrome. 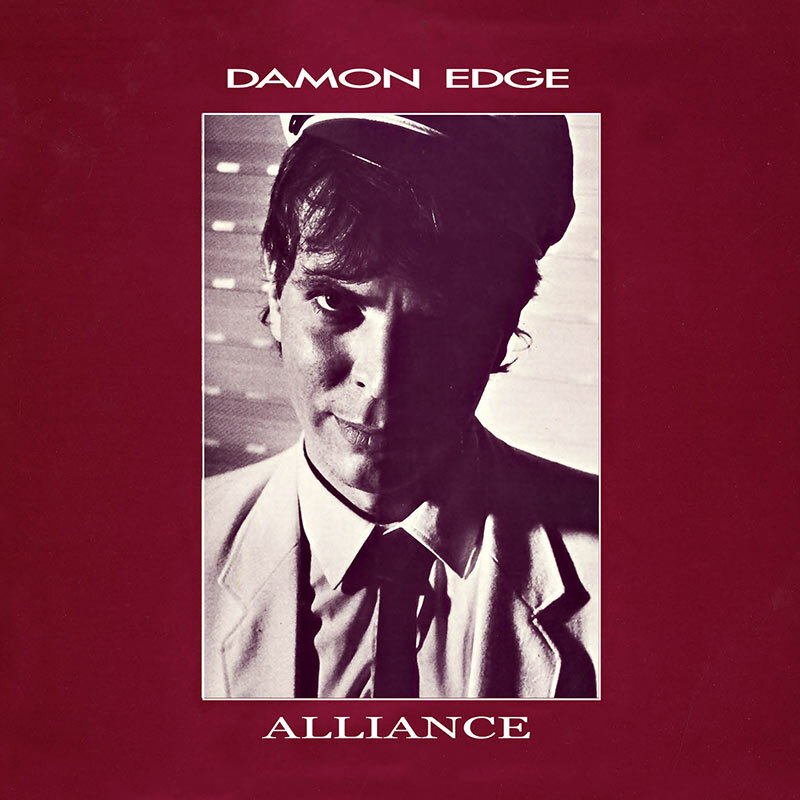 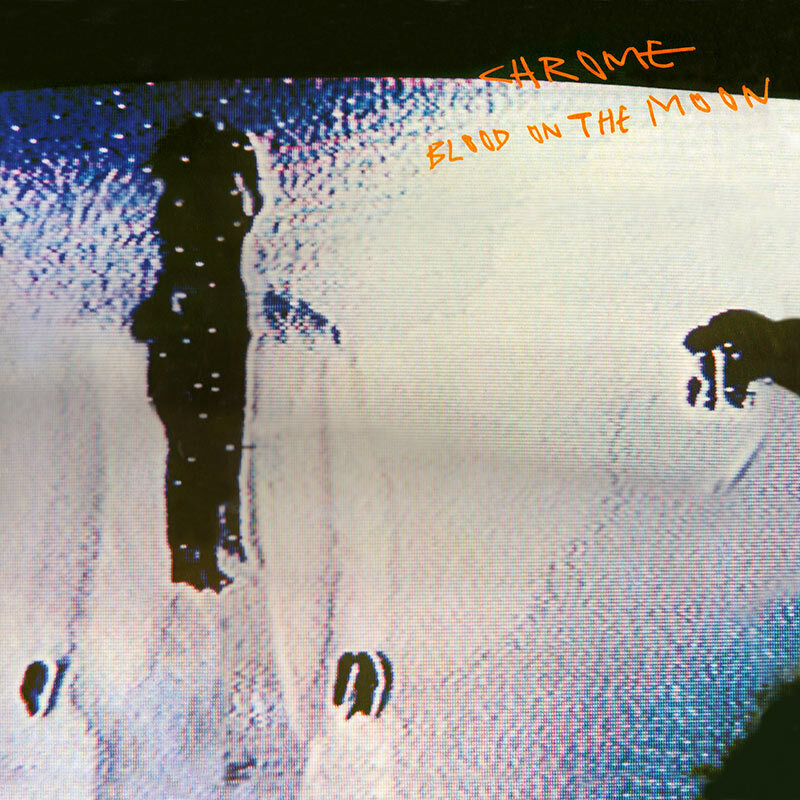 This limited edition piece contains all 8 of the classic albums produced by the core duo of Helios Creed and Damon Edge including 1977’s Alien Soundtracks, 1979’s Half Machine Lip Moves, 1980’s Red Exposure, 1982’s 3rd From The Sun and more PLUS an exclusive bonus 7” of rarities including the Subterranean Modern tracks, which are appearing here on vinyl for the very first time in over 30 years! All discs come in their own sleeve along with a stunning 88-page booklet of rare photos and detailed liner notes, all packaged in a solid black box with silver foil stamping!